Enjoy a week playing Tennis, in addition to holding different events. -MENS SINGLE OPEN / +45 / +55. -MENS DOUBLES OPEN* / +100* / +120*. -LADIES DOUBLES OPEN* / +100* / +120*. -MIXED DOUBLES (A-B)* / +100* / +120*. * All categories of doubles are ROUND-ROBIN). 1) Tapas Day: Tuesday, April 16th. One of our most traditional tennis tournaments. VII Memorial of Pietro Zanca. – BENJAMÍN, ALEVÍN, INFANTIL, CADETE Y JUNIOR (FEDERADO). -MENS SINGLES OPEN / +45 / +55. 1) Tapas Day: Tuesday, September 3th. The registration fee is € 65 for two tests and € 15 for a third. Free shirt with inscription. Our most important Tennis Tournament of the year !!! XXV Tournament of Veterans I.T.F. (GRADE 2) In memory of Lew Hoad, founder of the Club and winner of Wimbledon Twice, Roland Garros and Australia, among many other tournaments. 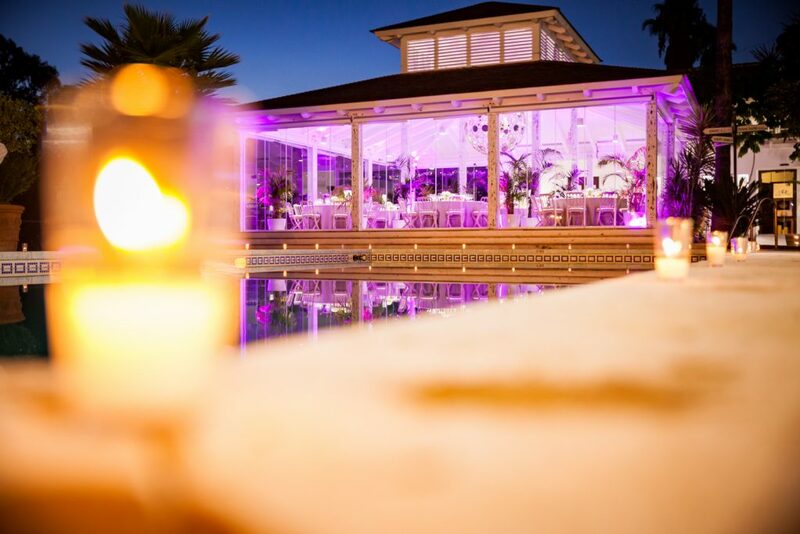 Enjoy a week of tennis with us including Welcoming Tapas Night, an Evening of Fish Tapas and the traditional Gala Night Dinner with Live Music and Presentations. -MENS SINGLE +35 / +40 / +45 / +50 / +55 / +60 / +65 / +70 / +75. -MENS DOUBLES -110 / +110 / +120 / +130. -LADIES DOUBLES -110 / +110 / +120. -MIXED DOUBLES -110 / +110 / +120 / +130. -MENS DOUBLES -110* / +110* / +120* / +130*/+140*. *(All categories of doubles are ROUND-ROBIN). 1) Tapas Day: Tuesday, September 10th. 2) Fried Fish Day: Wednesday, September 11th. 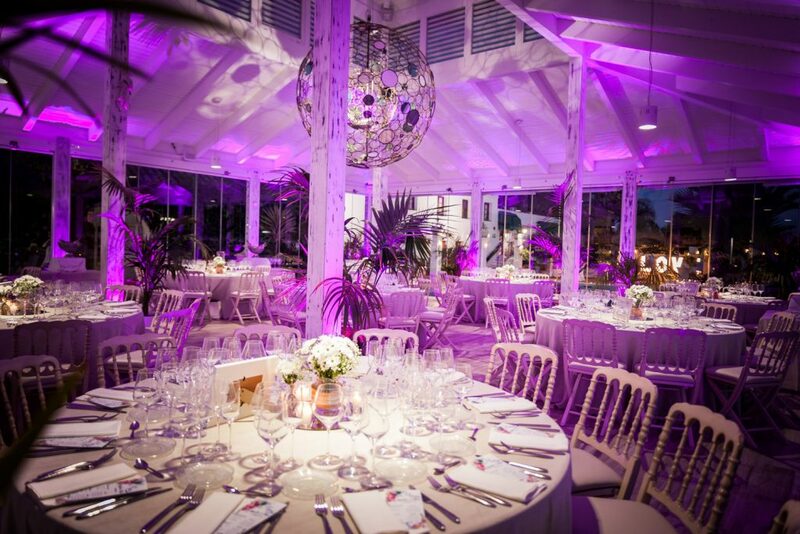 3) Gala Dinner with Trophy Delivery (Live Music): Friday, September 13th. All this in a friendly atmosphere with players and friends. Registration Fee: (includes free t-shirt). – Third Test: € 20. The official hotel of the tournament is the Reserva del Higuerón Resort & Spa by Hilton (http://hotel.reservadelhigueronresort.com/). The price per room for single use is € including breakfast. To reserve a room, you can send an email to hotel@reservadelhigueronresort.com indicating that you are a player of the I.T.F. For more information, you can send us an email or call us on 952 47 48 58. In 2019, all senior tournaments I.T.F. (Including the Lew Hoad Memorial), will accept registrations via IPIN at: www.itftennis.com/ipin (for individuals only). Registration includes free t-shirt, fried fish day, tapas day and Gala Dinner !!! Tournament that starts our tennis year! Enjoy playing a week of tennis with us! The prize giving will be on the 5th, with roscón de kings and chocolate included! Free T-shirt with inscription! We wait for you! 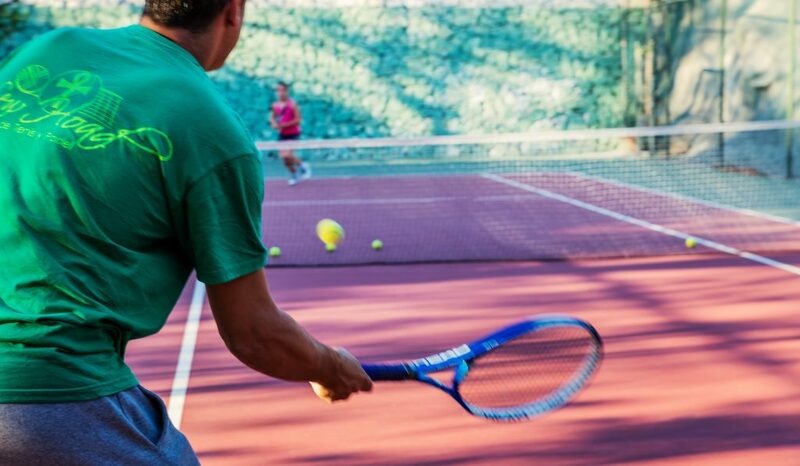 Mix-ins are indicated to enjoy a nice time playing tennis with other partners – whether you are a member or a visitor – no matter what level of play you have. As a finale, free drink in our restaurant. Monday, Wednesday and Friday from 4:00 p.m. to 6:00 p.m. (Winter Season). Monday, Wednesday and Friday from 6:00 p.m. to 8:00 p.m. (Summer Season). Every Sunday, from 10:00 to 13:00 hours, we organize the doubles tennis tournament. To register or obtain more information, you can send an email to info@lew-hoad.com, or call us at (+34) 952 47 48 58. Includes: New balls, water bottle and prize delivery.